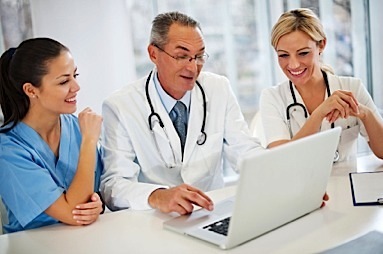 Many of our physician office clients choose to schedule on our practice management system. You have full access to our secure server, so you can not only schedule appointments, but also use the system to check eligibility based on your day’s schedule or on demand. Your staff can get real time information to assist them when checking in patients to your practice. Free yourself from worrying about old software and lack of compliance. We keep our software up-to-date and compliant with the latest regulations. You will have no upgrades to install or pay for. Would you like to provide automatic phone, text, or email appointment reminders to your patients? They are available as well for a nominal fee. 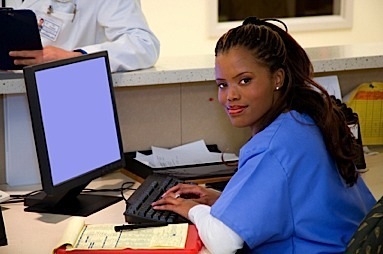 You have online, anytime access to our server-based practice management system as part of our service. See patient and insurance balances, schedule for your practice, or run reports at any time. It's up to you. Our practice management system is available to you for scheduling. Phone, text, and email appointment reminders are available as well. We want to be your partner and assist you in the business needs of your practice. Let us know what services you need. We are here to help. Patients can use this portal to request appointments or prescription refills, ask questions, pay online with a credit card, and more.